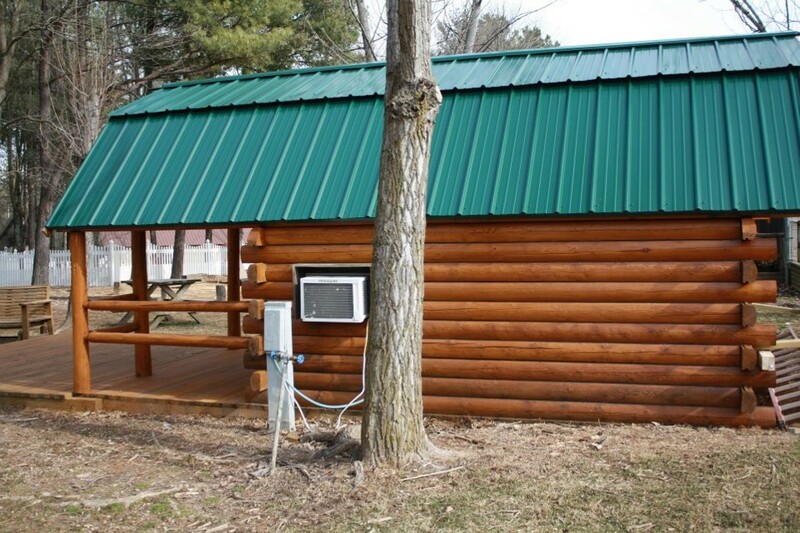 It is important to protect your log home by keeping it properly maintained. Routine maintenance will prevent costly future repairs. Our first step involves removing the existing failed finish or previous failed coating by applying a finish remover followed by a low pressure water wash.
Next, we clean and restore the wood back to a new, natural appearance by applying a wood restorer. A water wash is then performed to neutralize and counteract the weathering process thus eliminating years of fungus discoloration and general weathering of wooded siding. We then apply the finish with care, taking extra precautions to protect your windows, shrubs and other items from the stain. 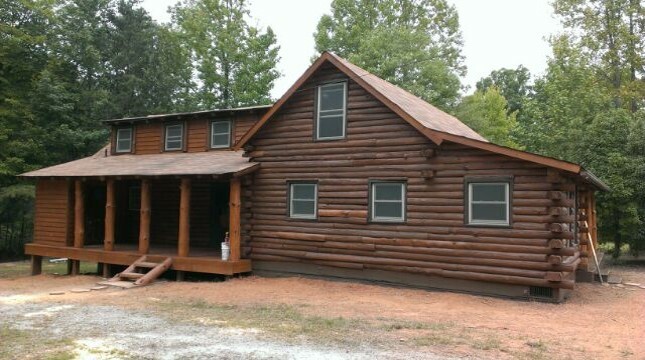 To ensure the longevity of the stain on your log home, we strongly recommend that an exterior house cleaning is done at least once annually. This will remove dust, pollen and possible mold. Contact us today for a free estimate and consultation. 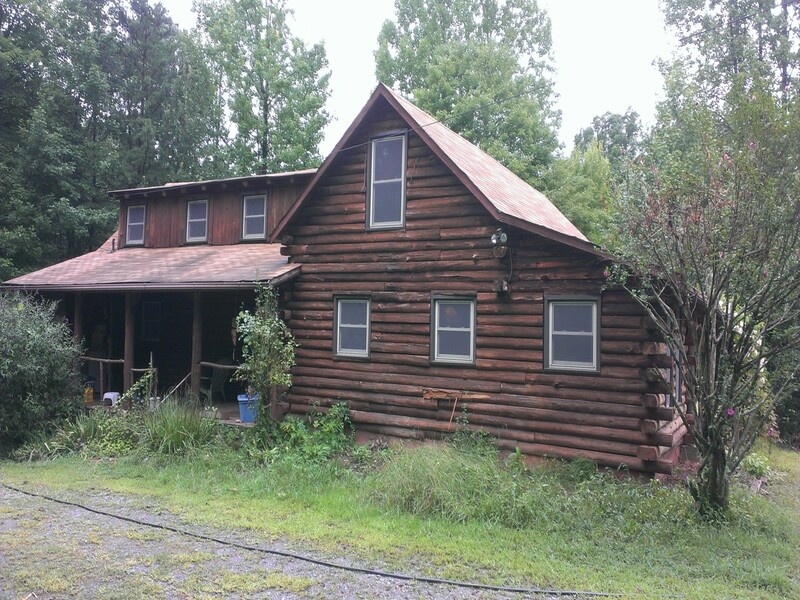 We'd welcome the opportunity to help you protect your log home. 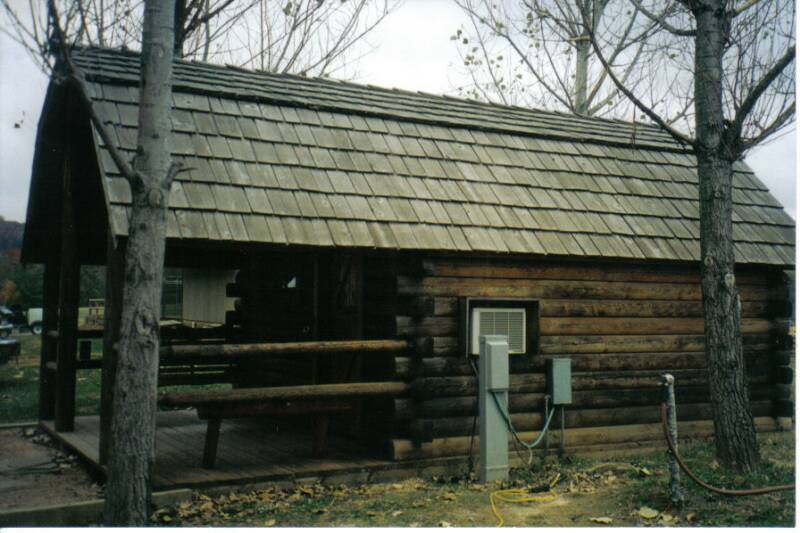 Log & Cedar Maintenance's services include log home maintenance and restoration, log cabin maintenance and restoration, cedar siding maintenance and restoration, log cabin repair, cleaning, staining, chinking and caulking. We proudly serve Virginia, West Virginia and surrounding states.